A huge line-up of beats and bass music DJs are donating their services for free at the end of this month for a benefit gig in aid of Sonia Akow. 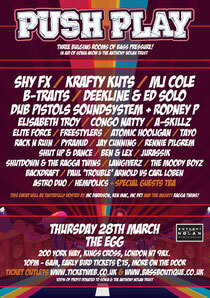 Shy FX, Krafty Kuts, B-Traits, Dub Pistols, Elite Force, Freestylers, Deekline & Ed Solo and Shut Up & Dance are just some of the names turning out to play at The Egg in Kings Cross, London on the night of Thursday March 28. Most of the acts have worked with Sonia before, and all want to see her make a speedy recovery. 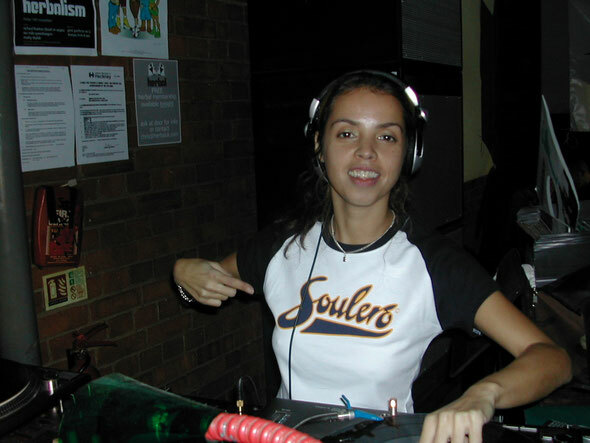 Sonia is a music PR and DJ from London, diagnosed with Leukaemia (a type of cancer of the blood) at the end of last year. Unable to work since whilst receiving chemo in hospital, half of the money raised will go to Sonia and half to the Anthony Nolan Trust – who Sonia has been working with since her diagnosis. As well as raising funds, the night also aims to raise awareness about the stem cell donors needed to help save Sonia's life. Sonia's mother died of the same disease a year ago, and Sonia needs people with mixed white, Chinese, black Caribbean and Indian connections to donate stem cells, as these are all part of Sonia's heritage. If you're found to be a match, donating your stem cells is not much different to donating blood – and there's no operation involved. 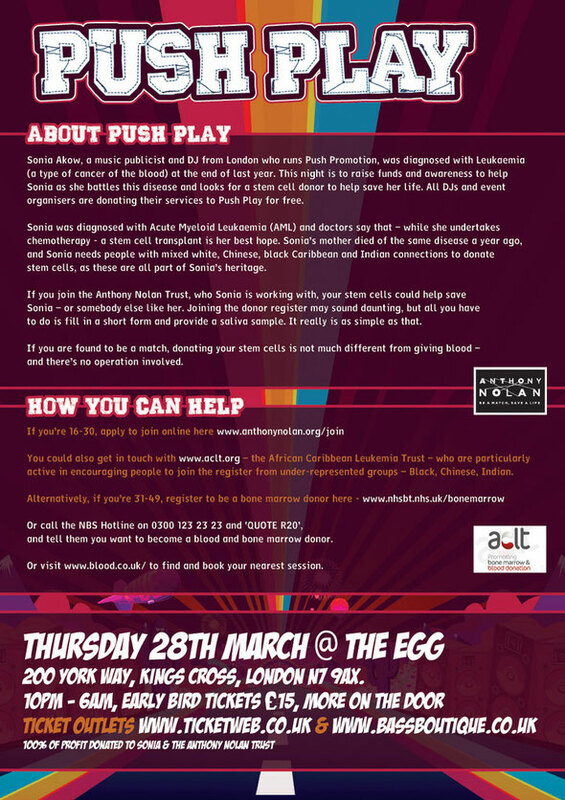 Push Play at The Egg, 200 York Way, Kings Cross, London N7 9AX. 10pm – 6am, early bird tickets £10, more on the door.